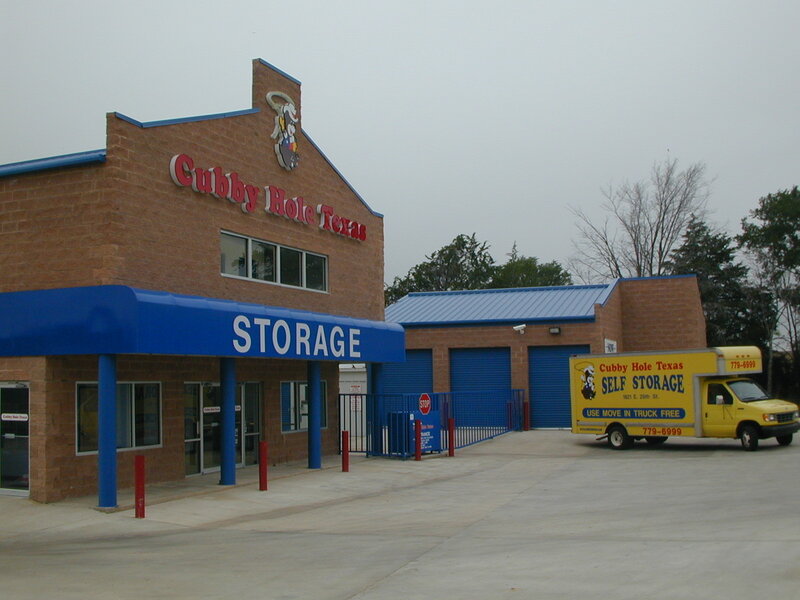 Welcome to our Cubby Hole Self Storage Units in Bryan, TX. We are conveniently located near College Station. WIth storage units sizes from ranging from small 3’x3′ to large 10’x30′, we are sure to have the perfect self-storage unit. Our Bryan location also offers climate controlled storage units in addition to our conventional storage units. 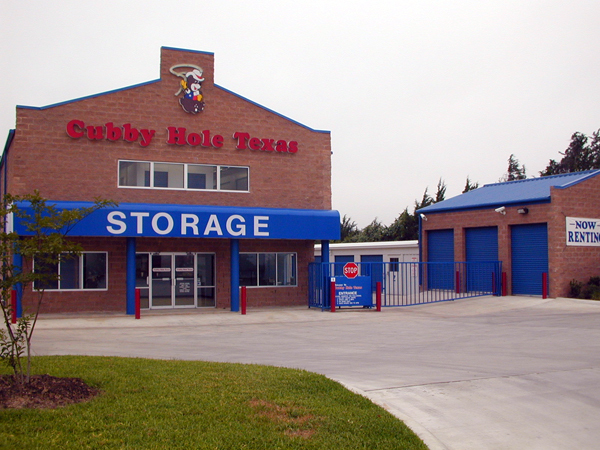 At Cubby Hole Self Storage in Bryan, customer service is our priority. Our friendly professional on-site manager is here to assist you with quality service. We even offer FREE use of our truck to move in. Call Cubby Hole Self Storage in Bryan today!